The driving idea behind both moves is to help customer simplify what can be a daunting task – moving applications to multicloud environments. IBM is looking to make it easier for customers to move to multicloud environments by adding automation tools to its cloud services, and the company is extending its relationship with cloud migration specialists ServiceNow. The driving idea behind both moves is to help customer simplify what can be a daunting task – moving new and legacy applications to multicloud environments be they based on IBM's own cloud service or others such as Amazon Web Services, Google Cloud, Microsoft Azure and Red Hat. As a backdrop to the new services, IBM last month said it would buy open-source software pioneer Red Hat in a $34 billion stock acquisition. For IBM the deal could mean many things. It makes it a bigger open source and enterprise software player for example, but mostly it gets Big Blue into the lucrative hybrid-cloud party targeting its towering competitors Google, Amazon and Microsoft among others. Gartner says that market will be worth $240 billion by next year. A typical cloud process requires re-hosting, re-platforming and re-architecting that can take weeks to a few months depending on the readiness and volume of applications to migrate. 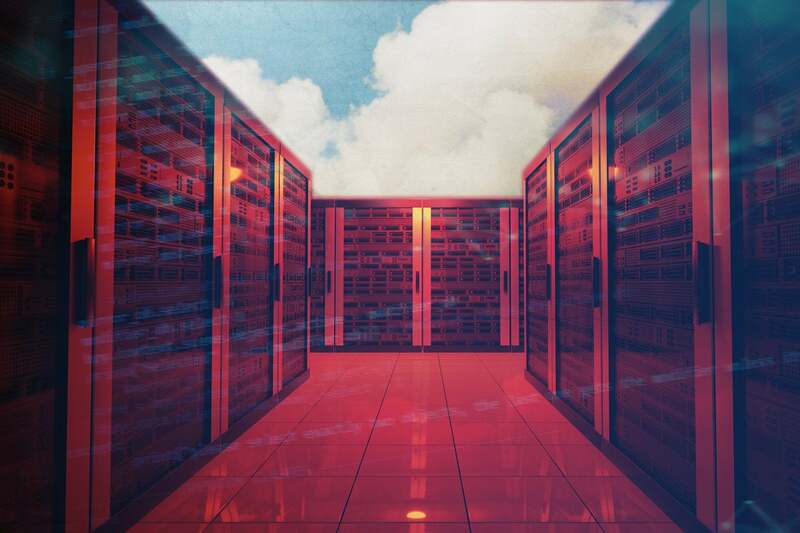 In creating hybrid and multicloud environments, companies face the challenge of needing to move and manage high volumes of data, services and workflows without causing business disruption, IBM says. And that’s where the new services come in. IBM has rolled out new automation features to its Cloud Migration Factory service that Big Blue says will help customers reduce the time it takes to migrate and modernize applications for a multicloud or hybrid cloud deployment. IBM Cloud Migration Factory typically handles data validation including information on the source environment, migration-server setup, server inventory, technical specifications, applications, access credentials and creating a migration plan. The new toolset includes algorithms derived “from years of complex migration and modernizations that help improve planning accuracy and reduce risks by uncovering dependencies and technical and process challenges much earlier in the lifecycle,” IBM says. With these capabilities, IBM Cloud Migration Factory enables smoother and faster cloud adoption across multiple platforms, the company says. Easing the move to hybrid and multicloud environments is the notion behind IBM extending its service relations with ServiceNow. The two companies teamed up in 2017 with a plan to mix ServiceNow’s ’s cloud-based service-automation platform and IBM cloud products and services. Announced in October, IBM’s Kubernetes-based Multicloud Manager runs on the company’s year-old IBM Cloud Private platform but lets customers manage and integrate workloads on clouds from other providers such as Amazon, Microsoft and Red Hat. At the heart of the Multicloud Manager is a dashboard interface for managing thousands of Kubernetes applications and huge volumes of data regardless of where in the organization they are located. Agile application development and comprehensive services for managing cloud lifecycle and business resources. The ability to manage heterogeneous cloud environments faster, more cost-effectively and with greater consistency. Visibility into multi-cloud operations to manage service health and help optimize service delivery and costs.